CSULB has named a new Executive Director for its Antelope Valley Engineering Program, which lets transfer engineering students complete their degrees in just 2 ½ years. Khalil Dajani, former chair and professor of the Mathematics and Computer Science Department in the College of Science and Engineering at Southern Arkansas University, has replaced Dr. Ken Santarelli, who retired this month. 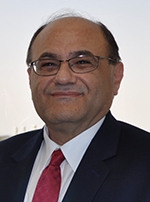 At Southern Arkansas University, Dr. Dajani also served as the College of Science and Engineering’s Director of Graduate Programs. He spearheaded establishment of a new bachelor’s degree in Computer Science with options in Cybersecurity, Computer Technology, and Computer Game and Animation Design, as well as the master’s degree program in Computer and Information Sciences. Dajani participated in grants from NASA, the National Science Foundation, and other federal and state agencies. He also chaired a STEM committee to improve teaching quality for underrepresented students, and established an internship and co-op program to place students at high-profile companies such as IBM and Oracle. 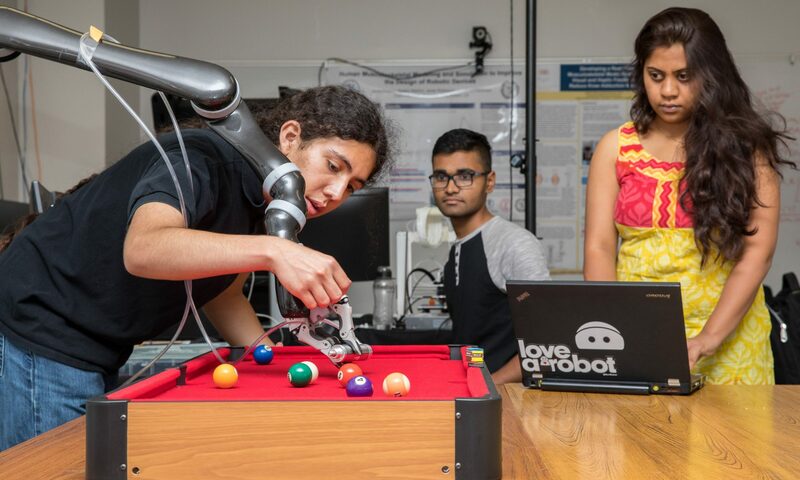 “We are very pleased that Dr. Dajani will be lending his expertise to continuing to build this important program,” said Tracy Maples, CSULB College of Engineering Acting Associate Dean of Academic Programs. Dajani views the Antelope Valley program as essential in offering community college students a convenient way to finish their electrical engineering and mechanical engineering degrees. The program is also geared toward providing Antelope Valley employers such as the U.S. Air Force, NASA, and Northrop Grumman with a ready supply of highly trained engineers. The need for engineers in the region is expected to rise in light of increased federal defense spending, he said. The fact that the program is accredited by the Engineering Accreditation Commission of ABET is also a strong selling point. The program is a shared commitment between the CSULB College of Engineering and College of Continuing and Professional Education, as well as industry and government partners, and community colleges. The program is designed for students who’ve completed two years of coursework at a community college or another university. Students proceed as a group with an emphasis on teamwork, collaboration, and internships with local companies and organizations. Classes take place at the Lancaster University Center and degrees are awarded by the CSULB College of Engineering. Applications open in October. For more information, visit https://www.ccpe.csulb.edu/engineering.